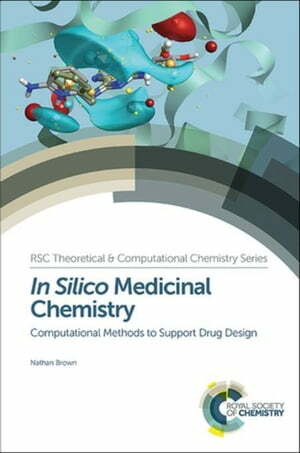 Collins Booksellers - In Silico Medicinal Chemistry: Computational Methods to Support Drug Design by Brown, Nathan, 9781782622604. Buy this book online. Exploring the methodologies and applications ofcomputational tools in drug design, this book is a practical introduction to chemoinformatics, molecular modelling and computational chemistry for researchers.